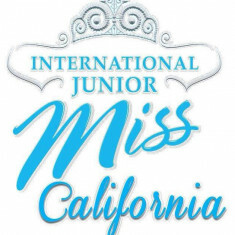 I’m proud to have been the official coaching sponsor for the CA International Junior Miss Pageant for the past several years. 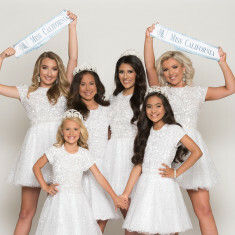 Kristin Cramer, the CA Director, has a huge passion for her pageant and girls. Together we hold training sessions to make sure her titleholders are prepared for Internationals. 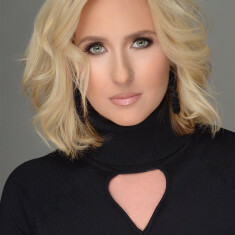 She’s hard working, kind and runs a fair pageant. Highly recommend if you are looking for a quality California pageant.